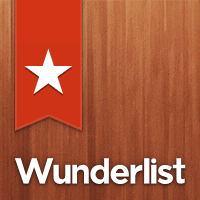 So, back in October, when Pam and I first started our blog, I wrote a post about some smartphone apps that I love, called The Wonderful World of Smartphone Apps. 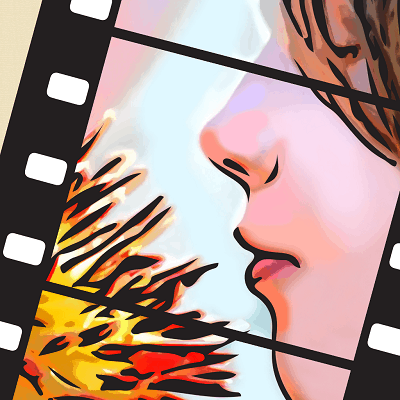 Today, I would like to share some other apps that I love, and I hope you do too! If you’re like me, and you have a smartphone (I have iPhone 4), you have probably come to realize that if you were stranded on a deserted island and could only have a few things with you, one of those things would be your smartphone (of course you’d need a charger and a power source, but this is theoretical!). I swear I have become so attached to my phone due to the fact that, with all of the apps I use, it doesn’t seem like I need much else! I use it to wake me up, to keep track of my calendar, to keep my to-do list(s), to store my address/phone book, to remind me of things, to keep up with the time/date/weather, to take pictures, to time myself or others, to look at myself (yes, I am vain), to save money, to play games, to get directions, to calculate math problems, to listen to music, to see what’s on TV, OH! and to make a phone call! This list doesn’t even completely cover what I use my smartphone for! Flashlight – I love this app! When you touch the icon, a picture of a flashlight power button comes up and you slide the button up to turn the “flashlight” on. The light from the camera in your phone turns on and stays on until you slide the power button on the flashlight app to off. 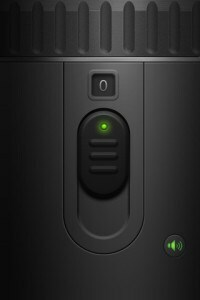 This app comes in handy for me because I keep my phone on my nightstand at night (to charge and I use the alarm feature to wake me up), so when I get up to use the bathroom in the middle of the night, I can use it as a flashlight! 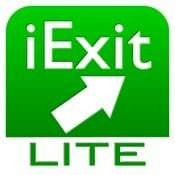 iExit Lite – I actually haven’t used this much yet, but it is such a cool app to use when you’re traveling by car. It automatically determines where you are (if you agree to allow it to locate you), and then it will tell you what businesses are near you (i.e. gas stations, restaurants, pharmacies, etc.). So, you have an idea what you will find if you take a particular exit beyond what the signs on the road may tell you! Ruler – this is exactly what it sounds like it is. 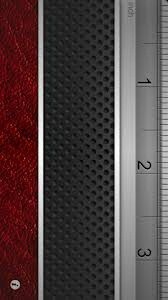 When you touch the icon of this app, a ruler appears! You can measure in inches or centimeters. Of course you are limited to the length of your phone screen, but it allows you to scroll to longer lengths. It even has a video demonstration of how to use it properly. WeatherBug – so far, this is the nicest weather app I’ve come across. It has been pretty accurate for me thus far, and it has better graphics than others I’ve used. You can store different locations, so if you go to a vacation spot regularly, you can switch to the forecast for that area. It also gives you information such as curent conditions, hourly forecast, 7 day forecast, dew point, humidity, pressure, gusts, radar view, live camera views and even the pollen count! RedFin – if you’re in the market to buy or sell a house, this is such a great app. Once you input some information on things like location, price range, etc. you can quickly and easily find nearby homes for sale, nearby recently sold (good to know when you’re selling your own home), nearby open houses, home tours, agents, and all of the previously mentioned information in any area you specify. What I LOVE about this app is that you can set it so that you will get a text, in real-time, of when a home for sale has a change in price or status. It really makes you feel in-the-know! FedExOffice – I JUST discovered this one! I’m so excited about it! I wanted to print a packet of information (a summer math packet to help one of my kids prepare for middle school), and the number of pages was just too much for my home printer to handle – I knew it would end up running out of ink and I’d start cussin’. So, I thought there has got to be a way that I can send this document online to my local FedEx office (they do copies and print photos, etc) without having to physically go into the place. 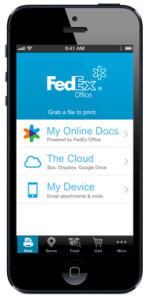 Enter FedExOffice app! You have to use app #8, below, DropBox, to grab the document from your computer to FedEx – this turns out to be SO easy once you get set up with both apps. So, I coordinated what I wanted printed, how I wanted it printed and paid for it ALL on my phone! All I had to do was pick it up the next time I was out and about! LOVE it! 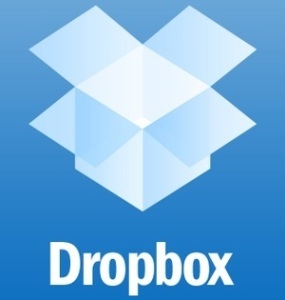 DropBox – Ok, so this app is awesome but I have a very hard time wrapping my brain around the concept of it. I know that I needed to use it in order to pull the document from my computer to FedExOffice, which made life a little easier for me. The way it’s described on their website is: “Put your stuff in Dropbox and get to it from your computers, phones, or tablets. Edit docs, automatically add photos, and show off videos from anywhere. Share photos with friends. Work with your team like you’re using a single computer. Everything’s automatically private, so you control who sees what. Even if your phone goes for a swim, your stuff is always safe in Dropbox and can be restored in a snap. Dropbox secures your files with AES-256 bit encryption and two-step verification.” If what I’ve explained is confusing, then fear not – there is a video in the app that demonstrates how to use it! TV Guide – this one is pretty self-explanatory. Remember the “old days” when you had a TV Guide on your coffee table, when there weren’t so many channels and it was fairly easy to figure out what was on TV? Well, today, with all of the channels and programs on TV, one needs to resort to turning on the TV to look at the guide in order to see what’s on. 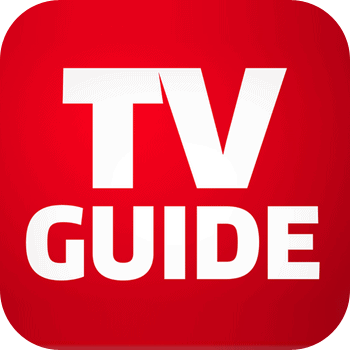 With the TV Guide app, you have this guide right on your phone! So, if you’re out and about and it suddenly hits you “Oh no! Is The Real Housewives of the OC on tonight?”, then you just click on your handy-dandy TV Guide app and find out! I hope this list of 10 smartphone apps is helpful, and will help make your life a little easier as they have done for me! If you don’t have an iPhone, I bet that many of these apps are also offered on your type of phone. If not the exact app, hopefully something similar. As I stated in my post in October, please feel free to share your favorite apps in the comments section!